TerraFIRMA is a faith-inspired religious ministry for all singles, those married, and young adults with families, ages 20 to 40. This program addresses life issues and organizes fellowship activities and outreach programs. Thursdays at 8:00 p.m. – Men’s Prayer Group (locations vary). 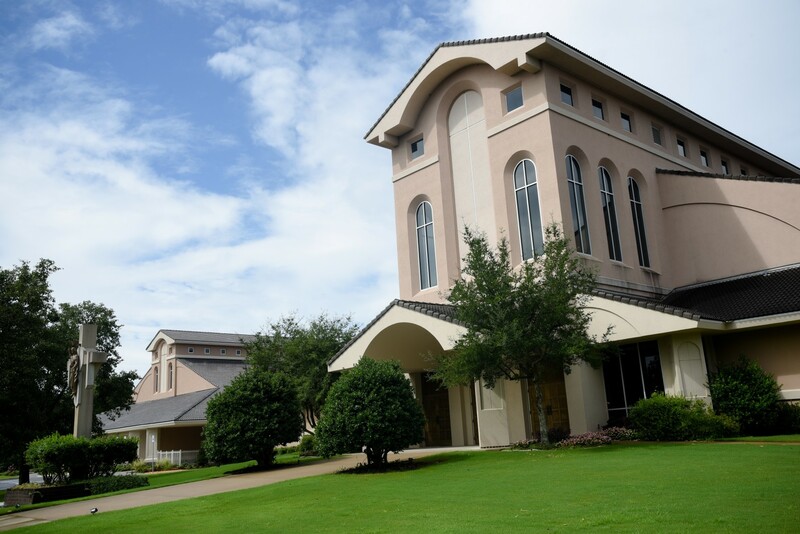 Fourth Wednesday of the month at 7:00 p.m. - FIRMA forum for fellowship and faith formation in the Ministries Building. Second Sunday of the month following the 10:30 a.m. Mass – Meet at the picture of Pope Francis in the church entryway to go to lunch together. 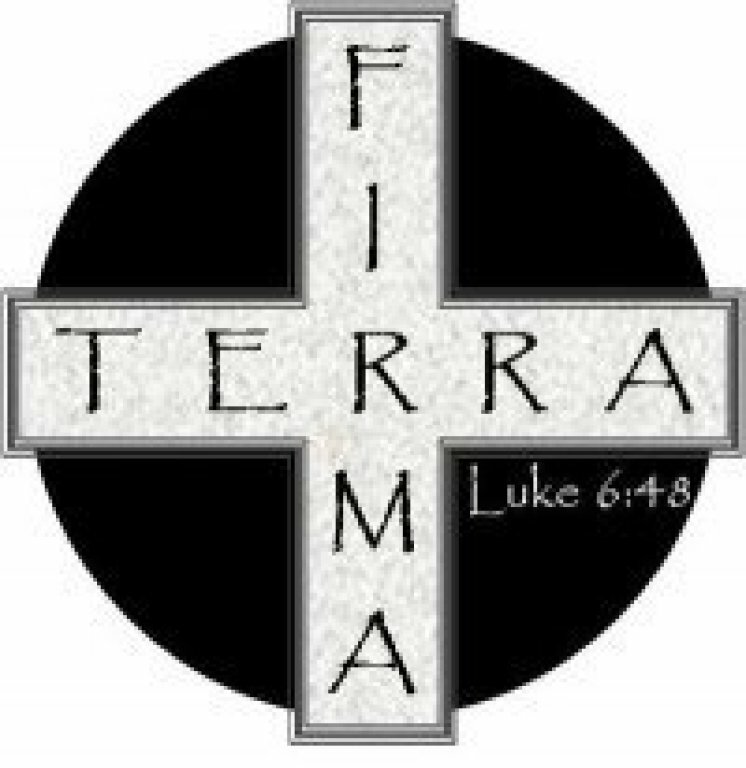 Fourth Thursday of the month at 7:00 p.m. – Terra Firma goes to Theology on Tap at the Flying Saucer in downtown Little Rock to learn from their dynamic speakers and to fellowship with young Catholics from across Central Arkansas. or check out our Facebook page: Terra FIRMA CTK.